I have been working on a LOT of new projects lately and I am pretty excited about them. Ever since January when I started a household binder, I have had this BUG about getting organized. I am an extremely visual person, I think a LOT of people are. It's easy to say you have a goal but are you really looking at the action you need to take to get there? 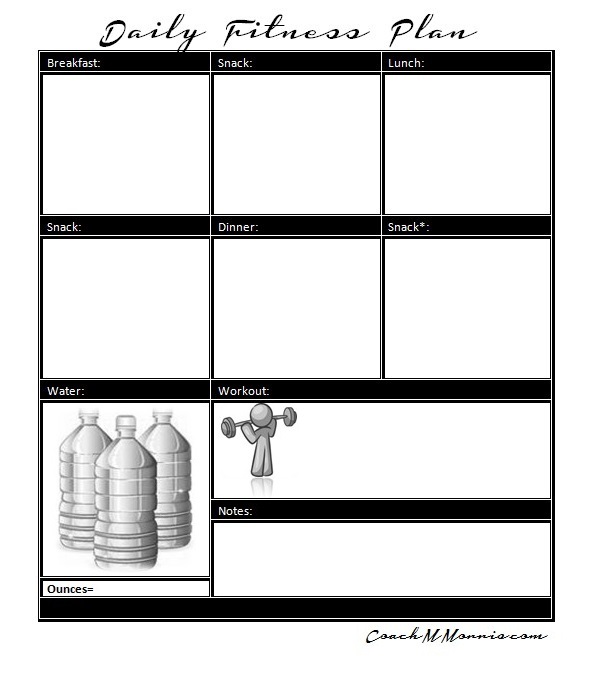 where do you start, how do you track it, how do you come up with an effective plan to reach your health and fitness goals? Well that's where I come in! 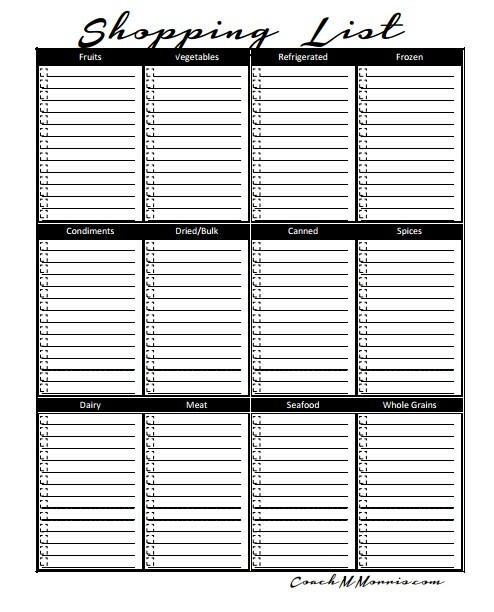 I have been SO loving my household binder and I got to thinking what better way to help you reach your health and fitness goals than to create a road map of sorts. 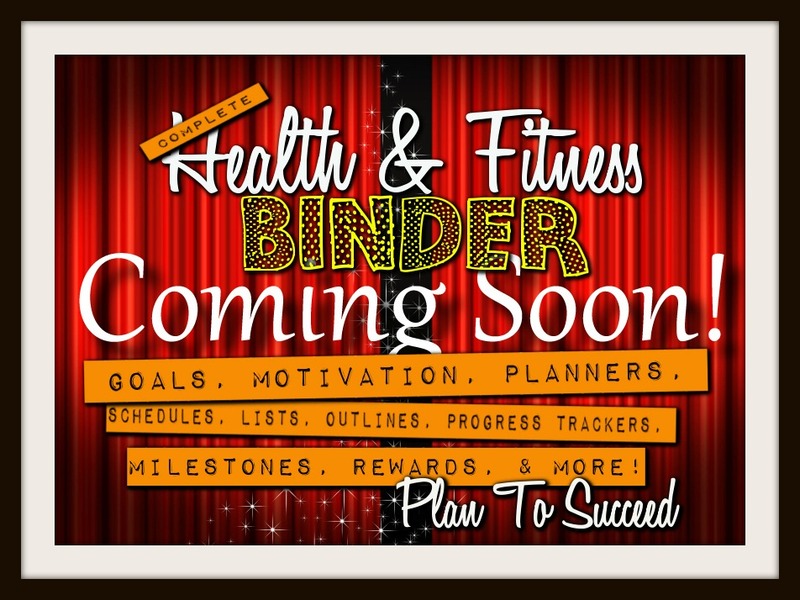 This binder will cover everything from from setting goals to tracking your progress! 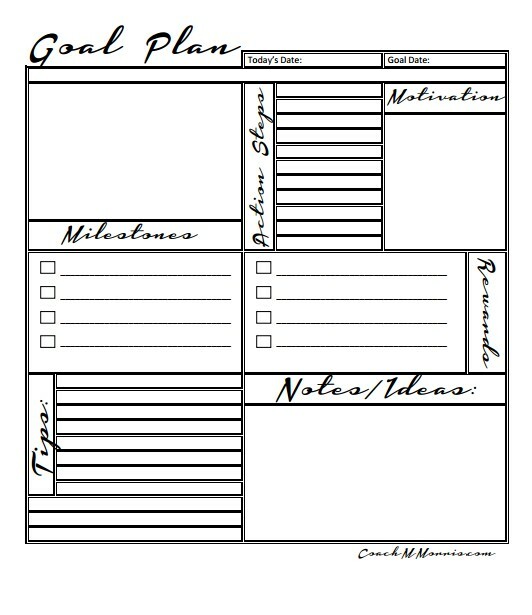 Success is all about planning and that's what this is all about: Establishing your goals, Planning your action steps, outlining your plan, and establishing milestones and rewards! This will be something that will be emailed to all my Clients so be sure to check your inbox! Click here to Make me your free Coach and get on my mailing list, Not sure if you have a coach, looking for one or not happy with your current coach contact me! I am also EXCITED to say that we are BUMPING our challenge groups up to the NEXT level! 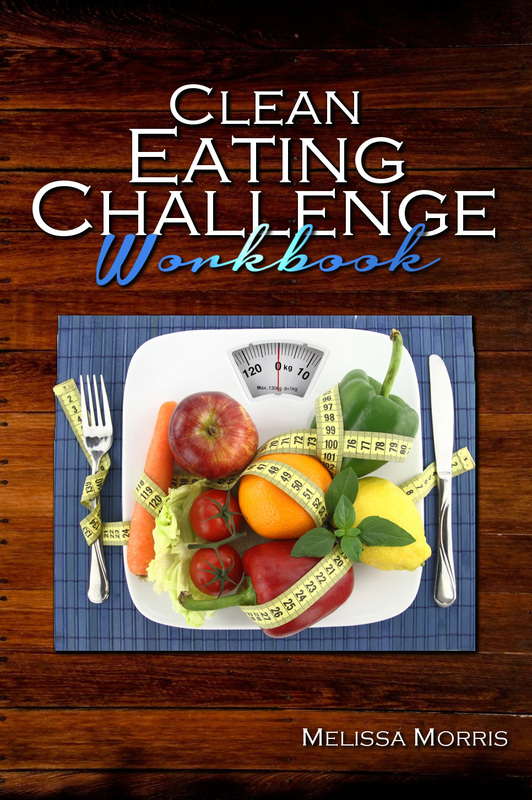 All new Challenge groups will include a workbook that will walk you through the process! 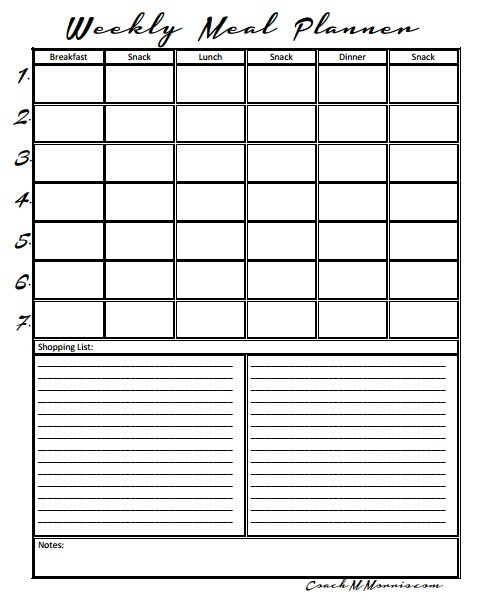 Not only will you get a complete how to you will also get the worksheets to plan, track, and motivate your progress! 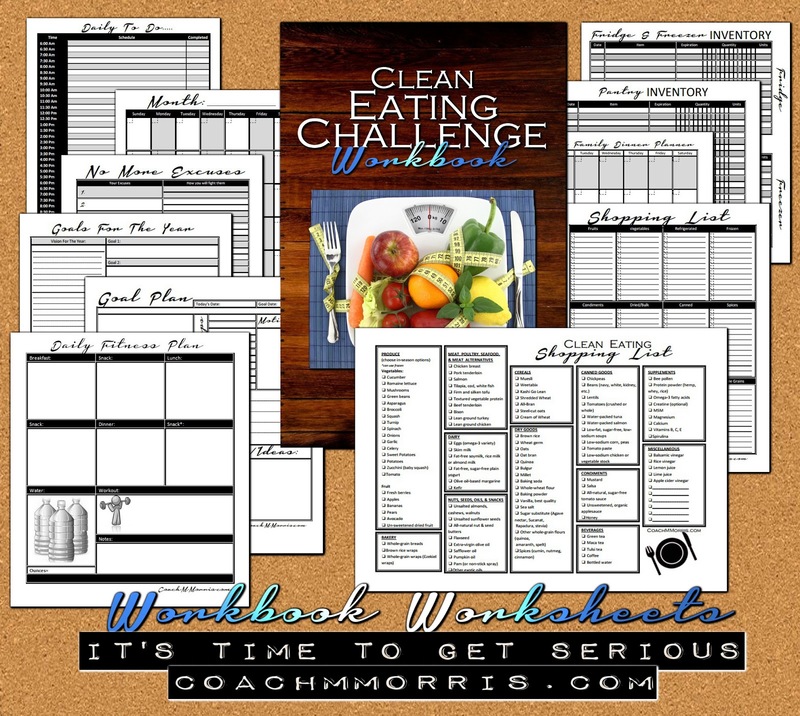 I will Regularly hosting 2 Challenges per month! 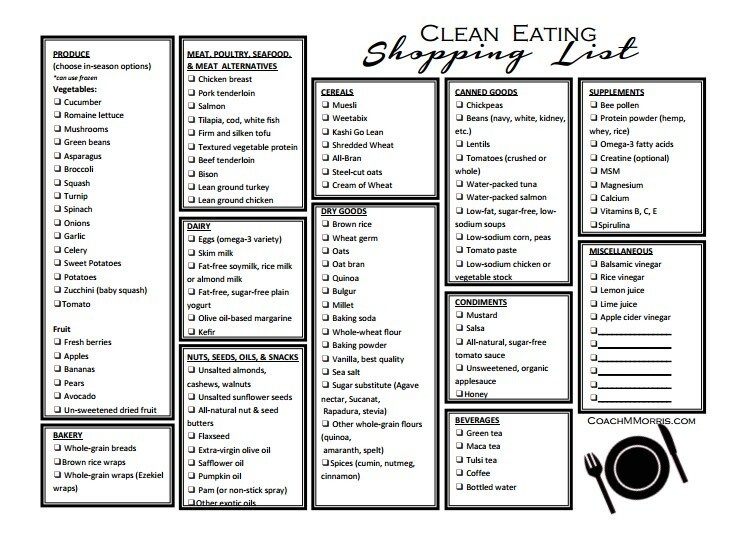 One will be a Clean Eating Challenge that will last 30 days. The Other will be a Fitness challenge group. These are small one on one groups that will be conducted in a private group on facebook. 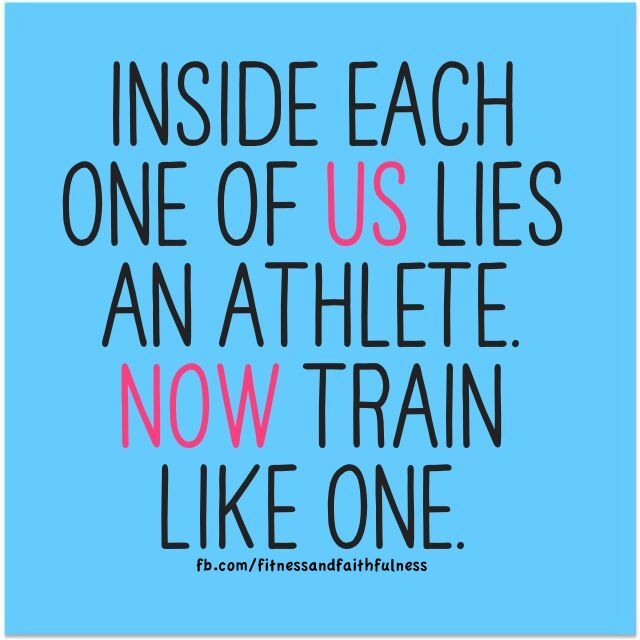 Check back at www.CoachMMorris.com for the individual June Challenge group posts & participation forms! I will be posting them in the next day or so. The Clean Eating 30 Day Challenge- Ready to get your CLEAN on? I will be hosting a 30 day complete HOW to. This group will not only get you going it will also give you the foundation to create your own healthy eating lifestyle that you can continue well after the 30 days has ended! This isn't a quick fix, this is about changing your relationship with food and ending your dependency on processed "food like" products. That means opting for foods that are naturally free of man-made stuff but full of good-for-you nutrients that keep your body systems humming along. You know that saying... "Your diet is 80% of the battle", well it's absolutely true! You can't out train a BAD diet no matter how hard you try, and believe me the "old me" has tried! 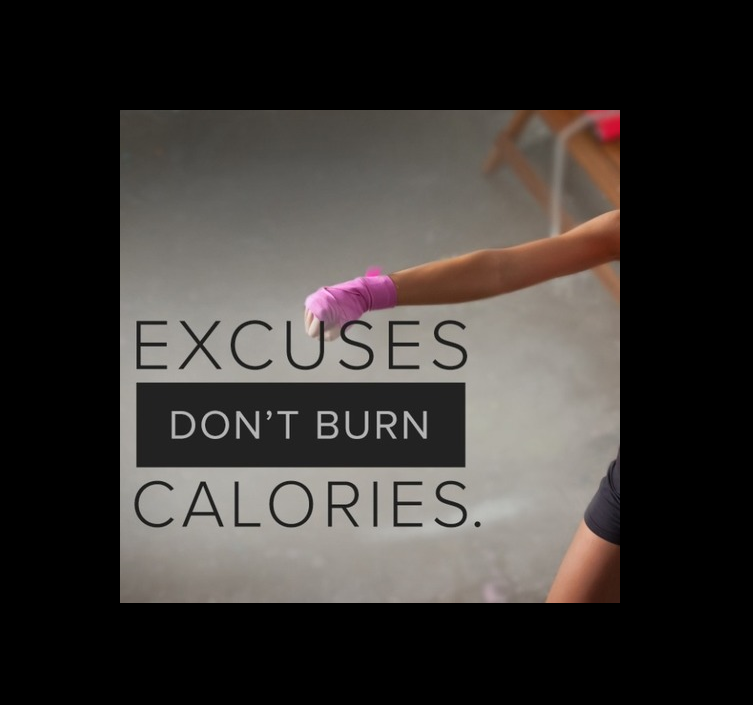 How many times have you started a fitness program, workout, or other physical regime and NOT seen results? More often than not, that lack of seeing the change results in us abandoning the "fitness" with an excuse of "this is not working". Well I proclaim it's time to take RESPONSIBILITY! 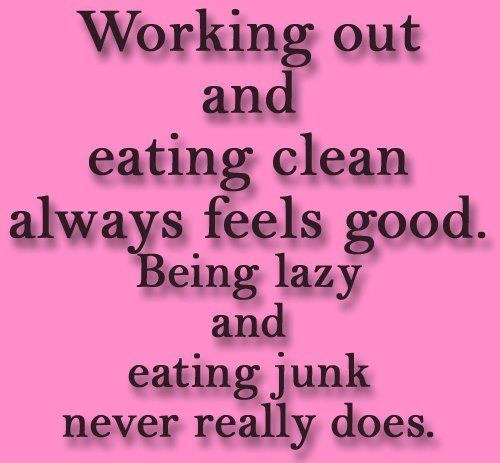 Good news for you... AND me there is something called clean eating! Now I am not talking diet, no deprivation, and NO STARVING yourself! 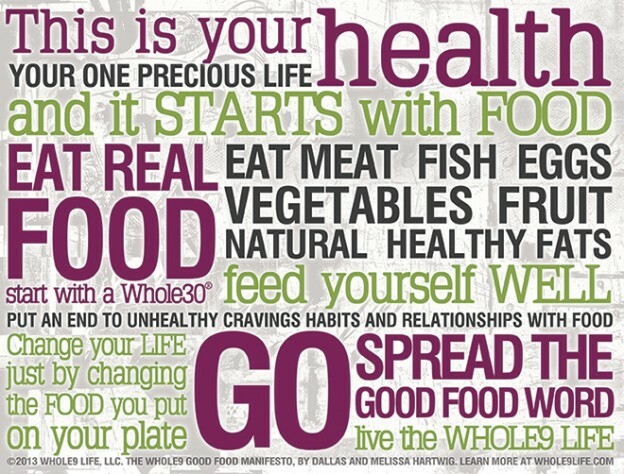 I'm talking frequently eating REAL whole foods and avoiding the processed garbage! Diet fads come and go, but rarely does a dietary plan linger successfully. The "eating clean" way of living has stood the test of time, even though many people are hearing about it for the first time now. Clean eating has been around since the idea of natural health food became so popular in the 1960s. With the surge of health fans working out at gyms, working out at home, and running regularly, eating clean has retained popularity and gained momentum. Did I mention I swear by it?!? Unsuccessful? Have you tried EVERY program out there, including the Gym, with no results? Are you ready to commit to finally SUCCEED? Are you ready to finally reach your goals and have everyone compliment you on your weight loss? Are you done struggling, failing, and starting over? Yes? Then I can’t wait to help you!!! Qver a YEAR ago I said ENOUGH to being fat, out of shape, tired, and unhealthy. I reached a critical point in my life when I got tired of the fads, the disappointments, and the repetitive New Year resolutions regarding weight loss. It was time to make a difference! 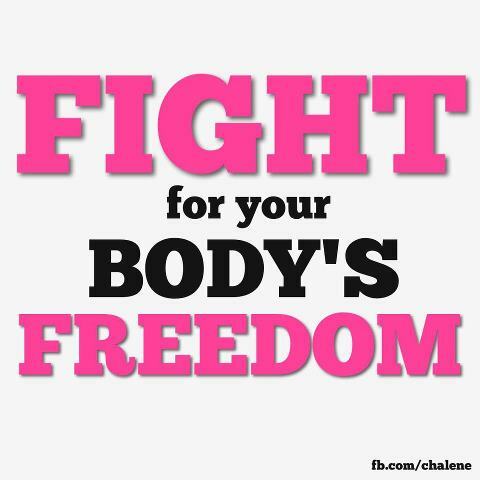 I stumbled across Beachbody, and decided to try one of their products Insanity & Shakeology. Just like you, I got sick of trying things that didn't work, and was highly skeptical, BUT I gave it a shot... And lost 50 pounds!! I want you to ask yourself these questions…. 1. Do you want to get healthy? 2. Do you want to fit in your skinny jeans? 3. Do you want to look in the mirror and feel GOOD about what you see? 4. Do you want to have energy? 5. Do you want to add years onto your life ? 6. Do you want to set a good example for your children? 7. Do you want to have a more positive attitude? 8. Do you want to build relationships with others going through the same things? 9. Do you want to have more confidence? 10. 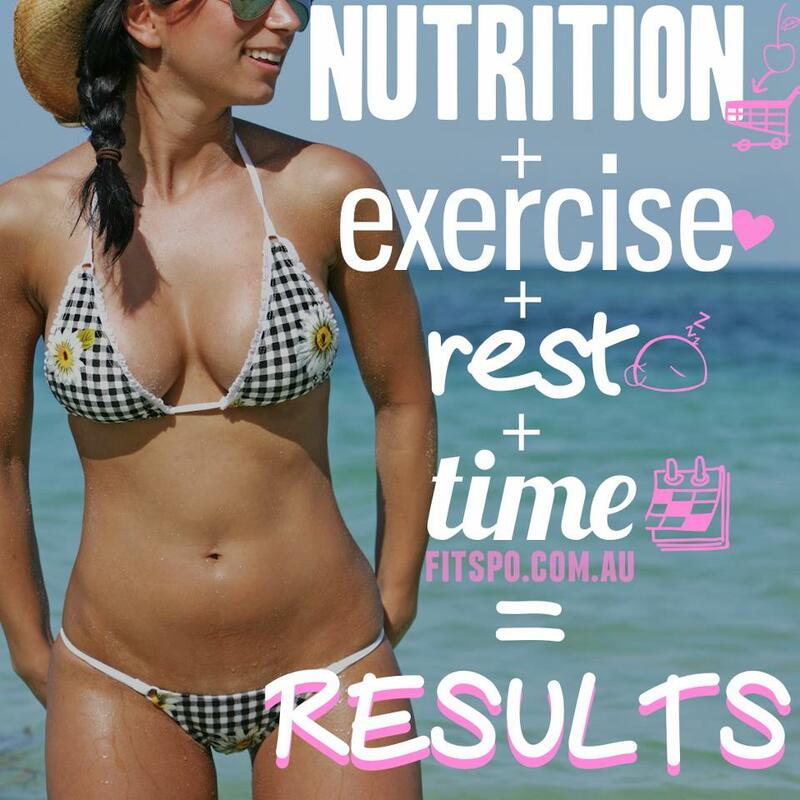 Do you want to get your life on track and start a new healthy lifestyle? If you ANSWERED yes to one or ALL then you are in the RIGHT place... 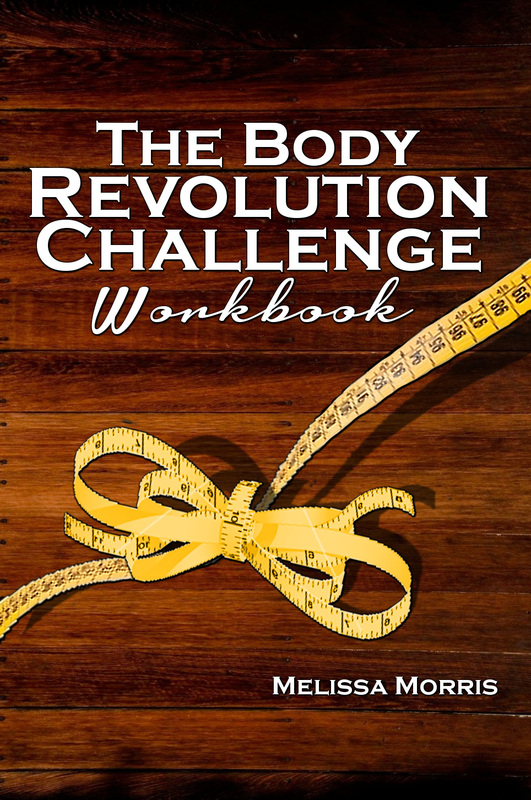 If you are READY for change the REVOLUTION Challenge can GET you there! 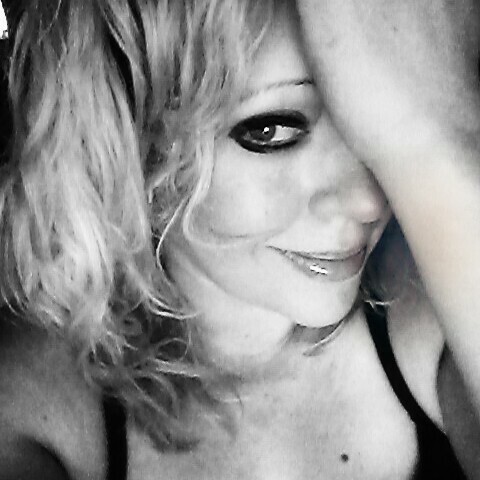 If I can DO it... SO can YOU! 90 Days from Now, You’ll Wish You Started Today – you probably see that phrase all over the internet, but is TRUE!!! It takes 4 weeks for YOU to notice a change in your body, 8 weeks for friends to notice and 12 weeks for the rest of the world to notice! If you have ever considered trying a Beachbody program or just want to get into the best shape of your life, the time is NOW! Joining my 90-day challenge group is the easiest way to achieve your goals ever! As part of my group, you’ll be surrounded by like minded people who are also on their fitness journey. We’ll track our progress along the way, hold each other accountable, and motivate, inspire, and encourage one another to achieve amazing results. This isn't your everyday workout challenge group. We want to know more than "did you workout today". WE want to know YOU, your GOALS, and what you struggle with. We want to give you the tools to succeed by helping you see what's holding you back... you might ask "How are you going to do that?". It's actually pretty simple. We have come up with a comprehensive plan that will help you get see SUCCESS! Want a SNEAK peek at some of the forms? hehe I know you do! This post is really amazing Melissa, Thanks for sharing great thought. People are lacking inspiration and motivation, and I must say that you really have used good images with messages. Don't know about other but I'm motivated with all these images. Start working out on your health and fitness because world is gonna need healthy people as there is hell lot of work and you need to be full of energy to show the world what you are capable of. To stay healthy it is really necessary to exercise. And it’s not that you exercise for four months and then you give up for next four month. If you want to stay healthy for rest of life and want to have a prosperous life it is essential that you start take your seriously and do it regularly. With exercise it is also really necessary to have balance nutrient full diet. Here another inspirational story.